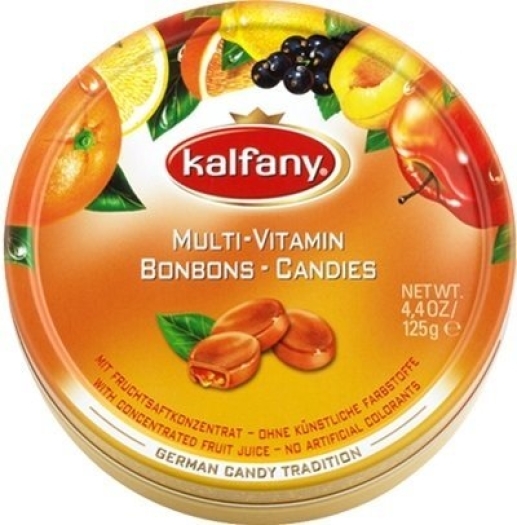 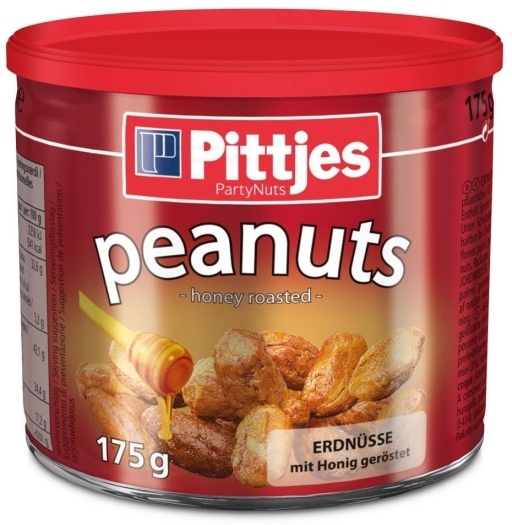 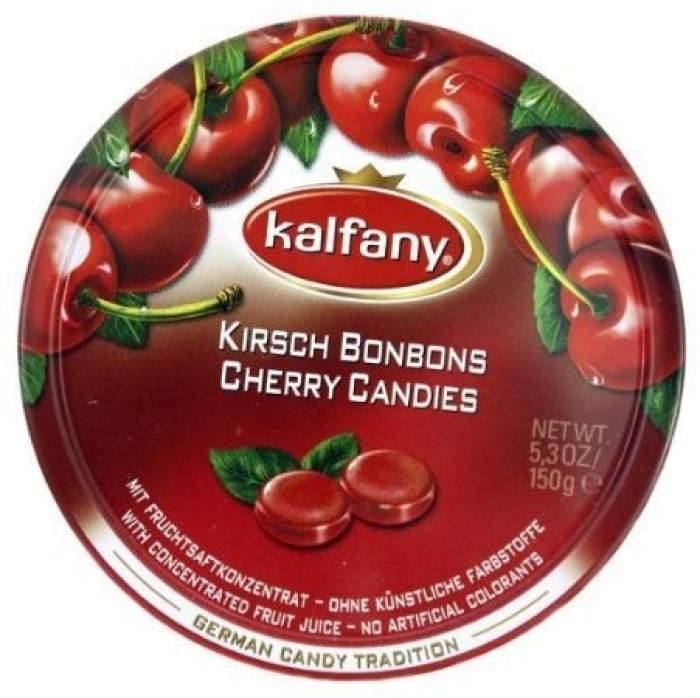 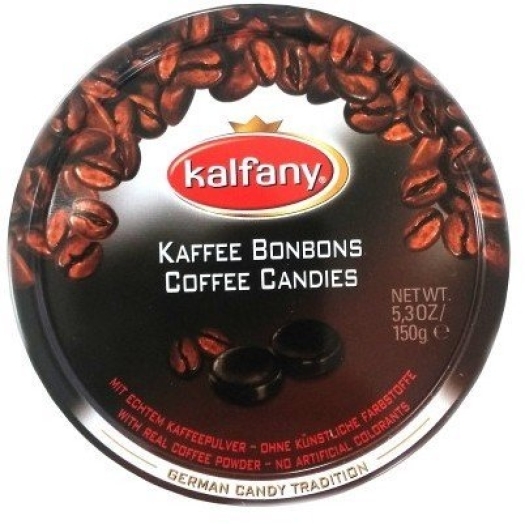 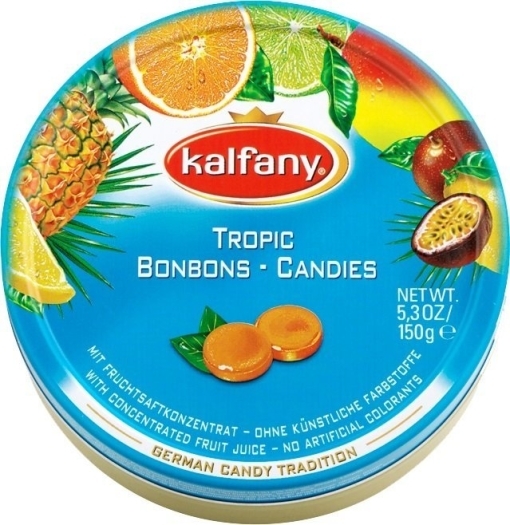 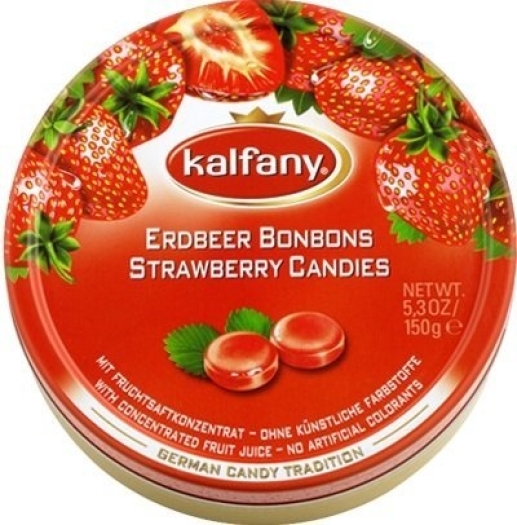 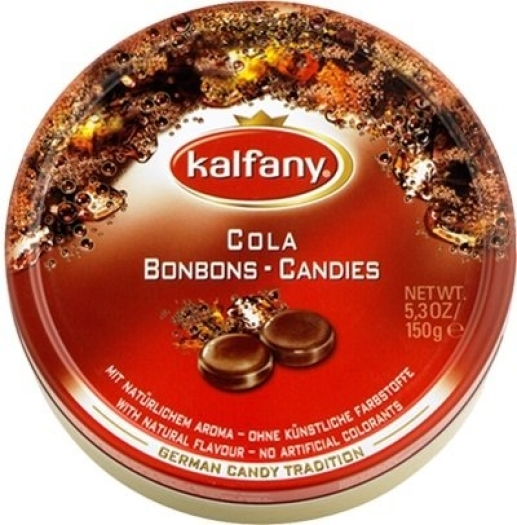 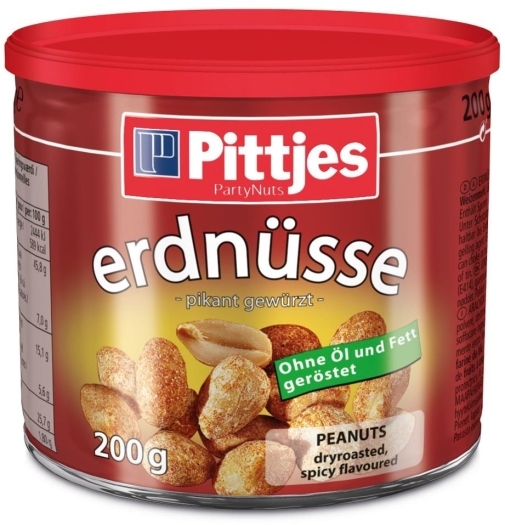 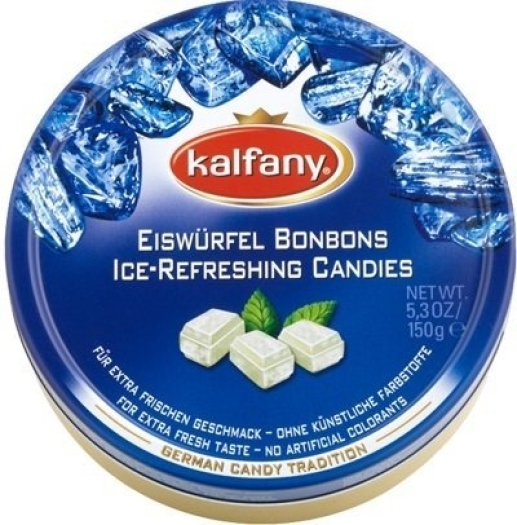 Kalfany Cherry Candies is a well-known and loved by many product of the German brand Kalfany. 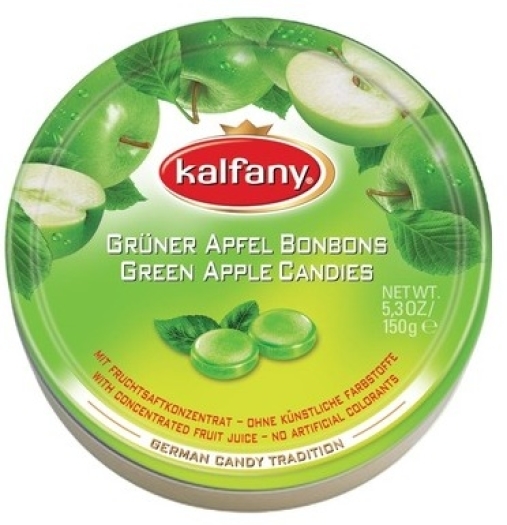 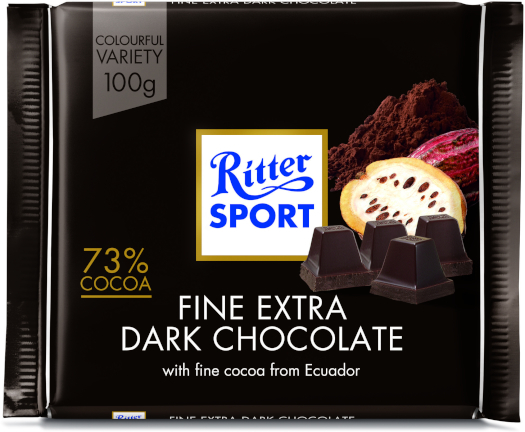 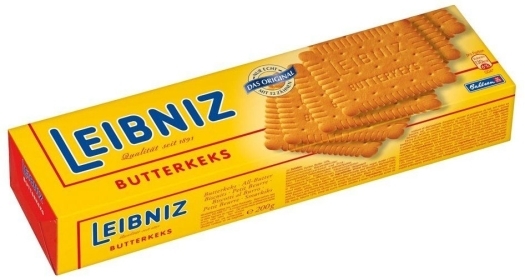 The company has been working for more than 50 years and uses only natural components to add to its goods. 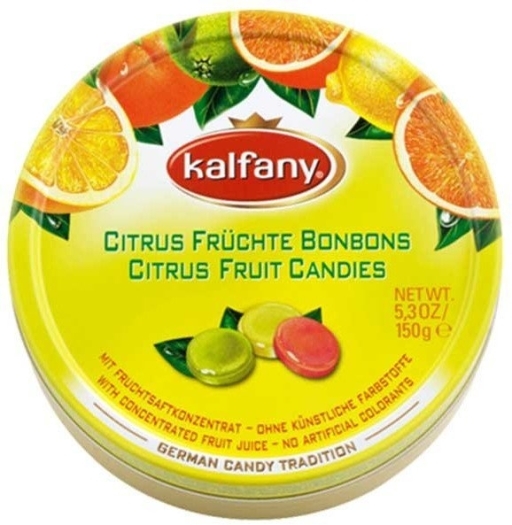 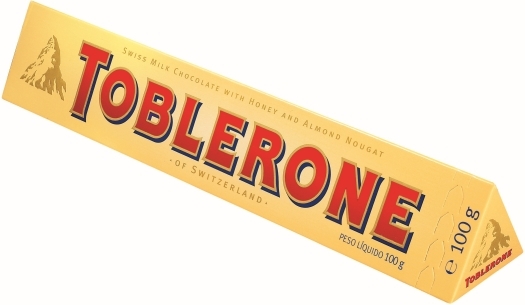 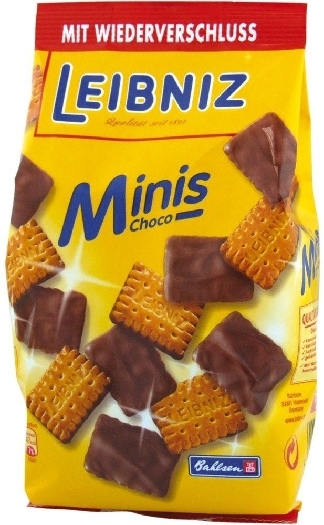 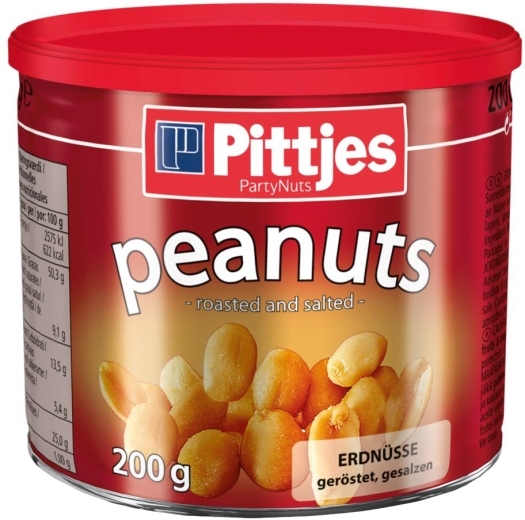 These candies are packed into a tin can for better transportation.